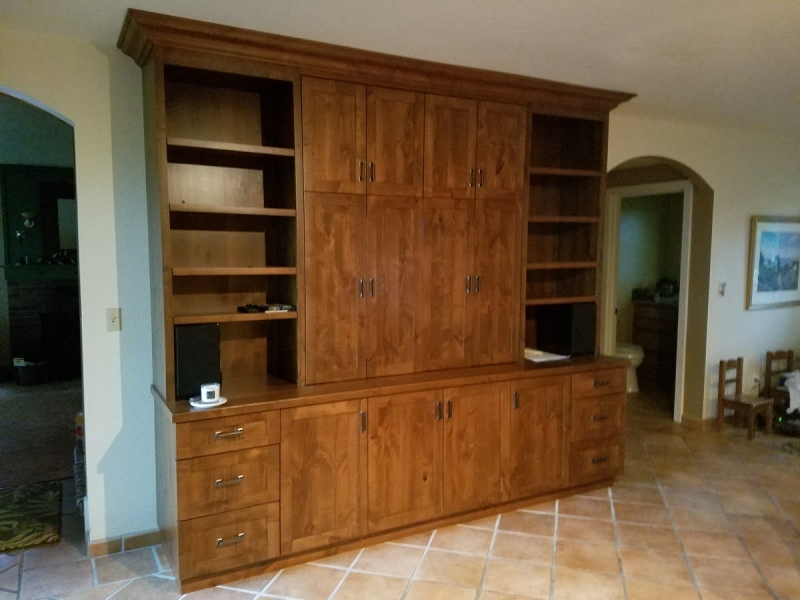 Your project could be here. 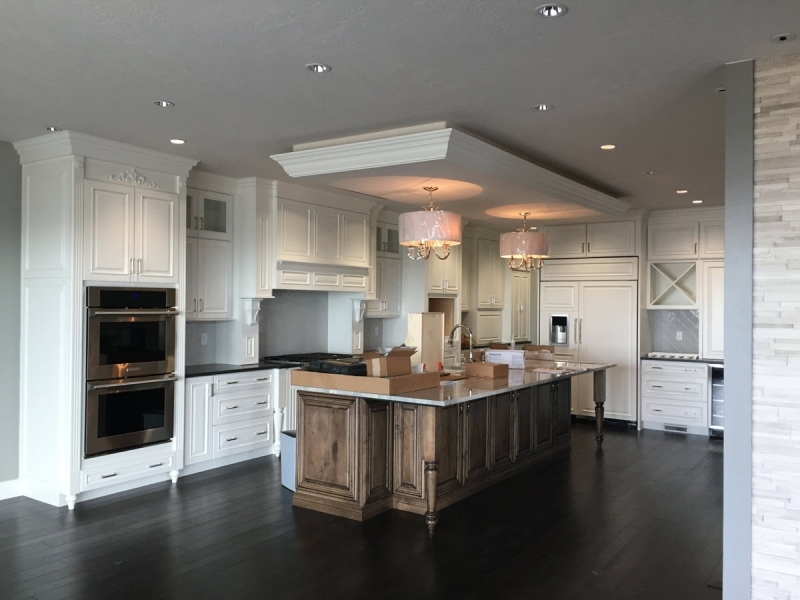 We're a Boise, Idaho based kitchen & bath cabinet company that specializes in custom and semi-custom cabinets, and kitchen & bath remodeling. 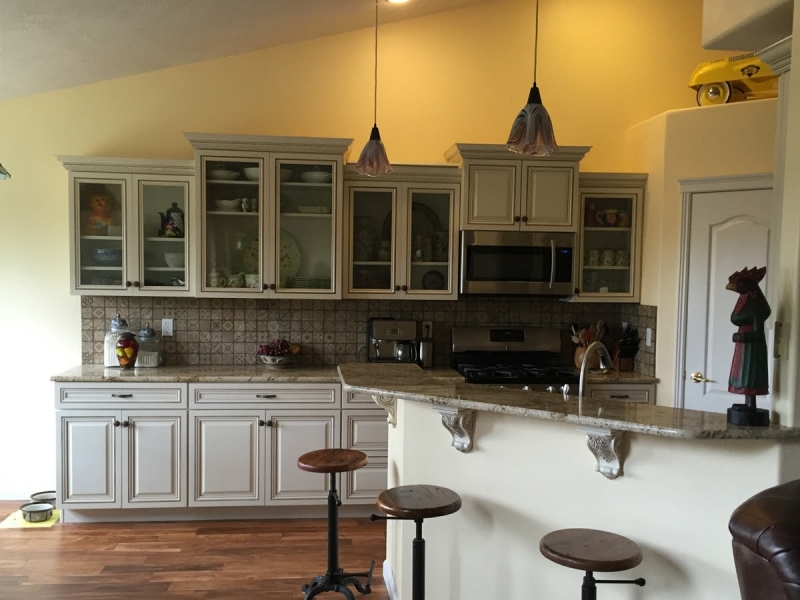 We design & build custom cabinets for both remodels and new homes, and serve homeowners and contractors alike. 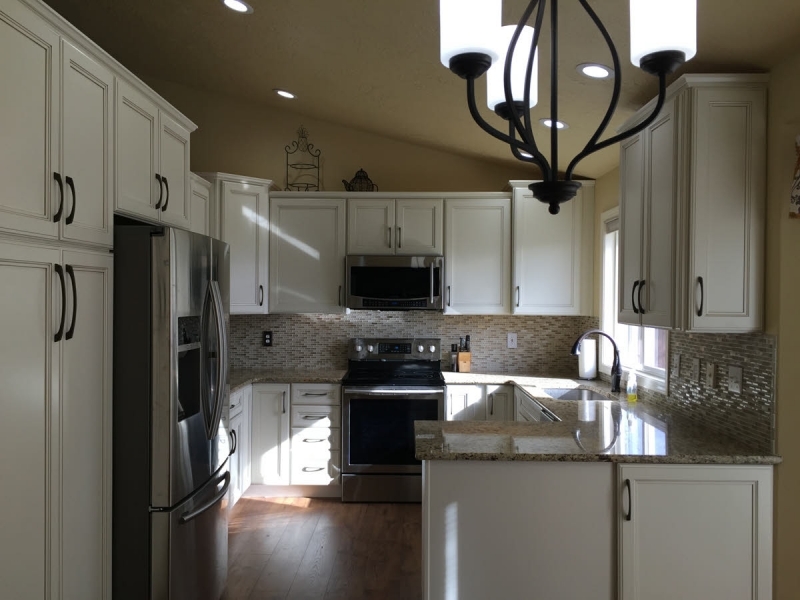 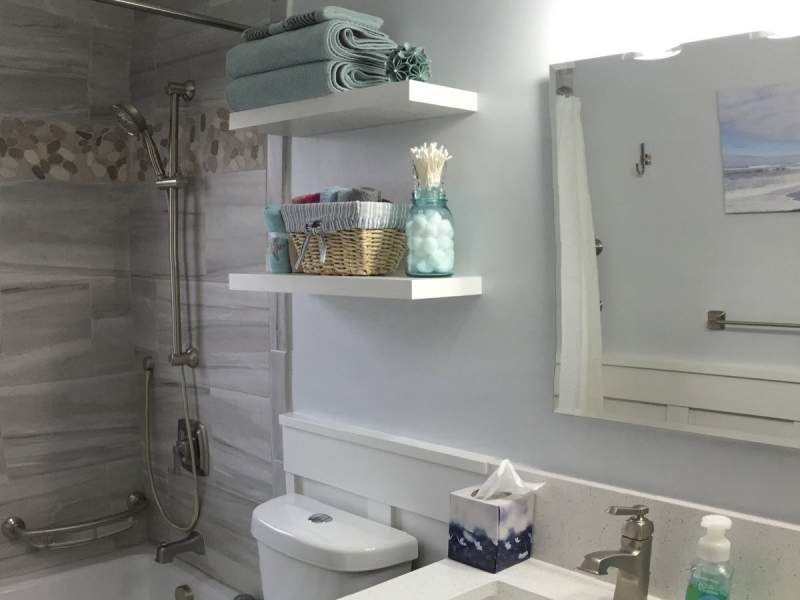 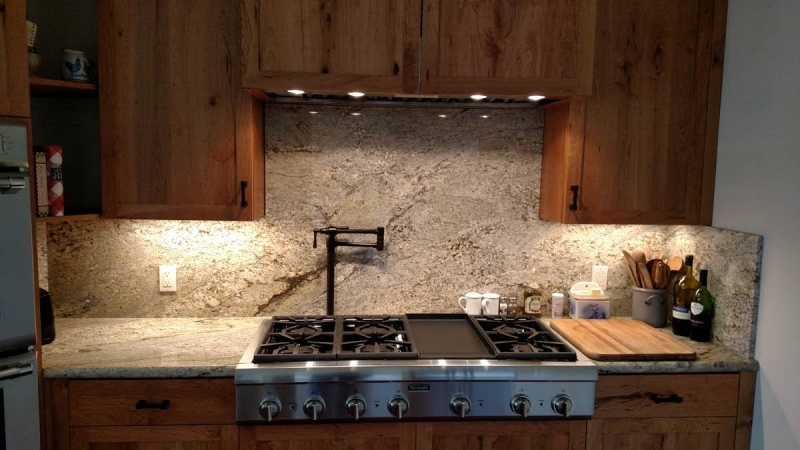 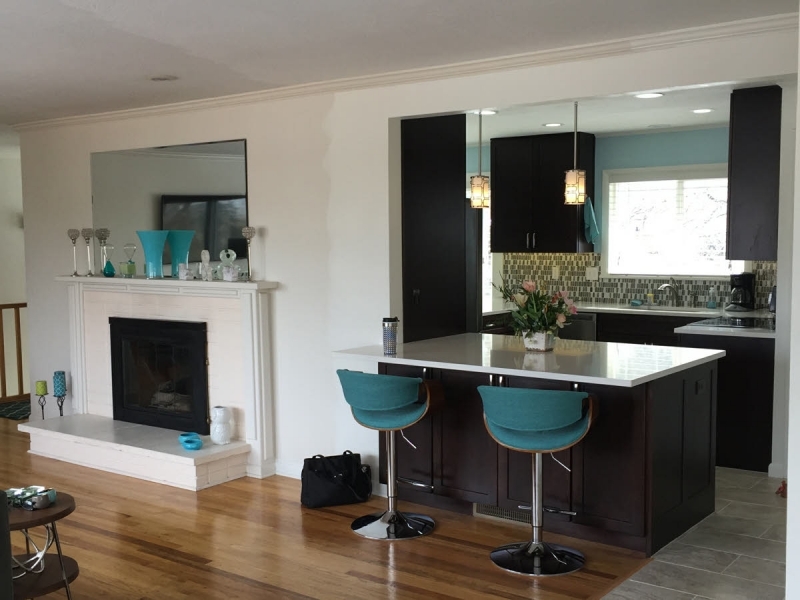 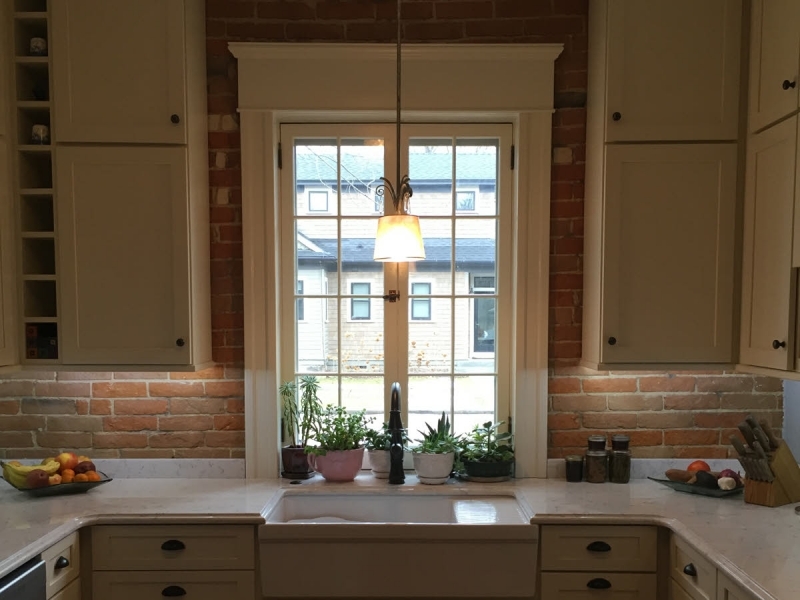 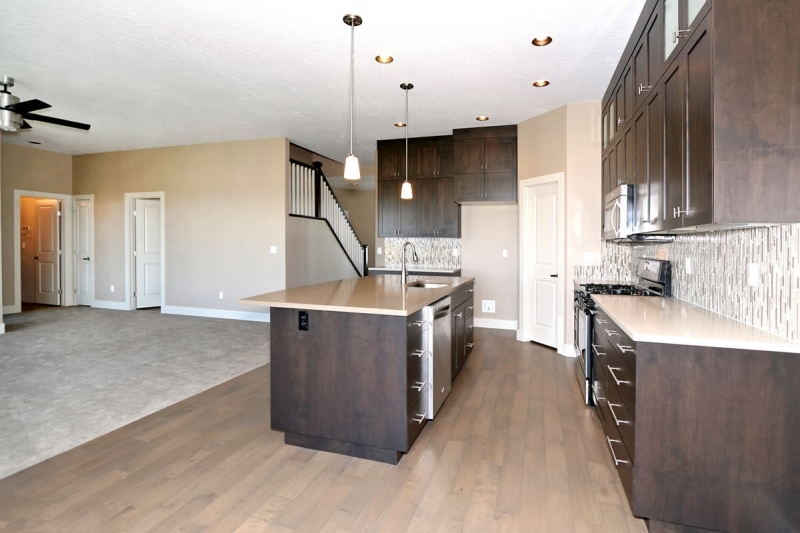 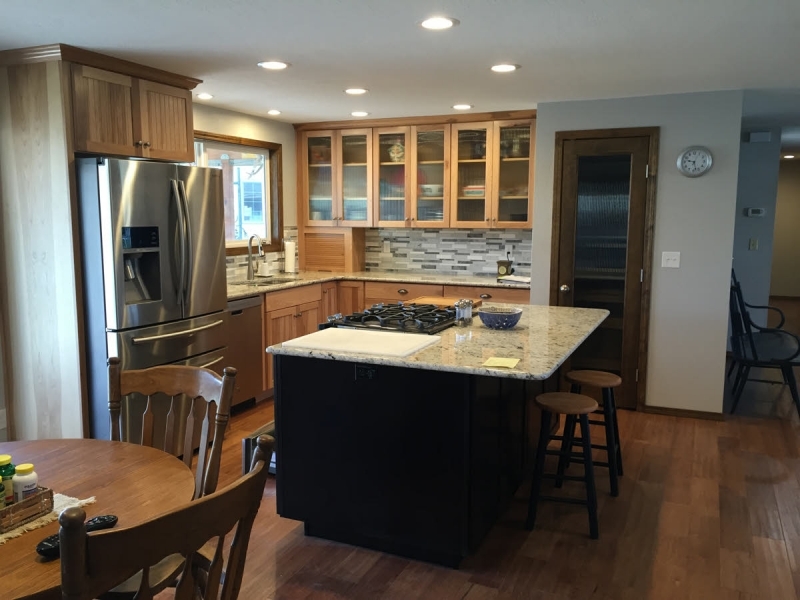 We provide custom cabinetry and kitchen & bath remodeling services throughout Boise, Eagle, Meridian, & Nampa.